A China-based drone manufacturer – Ehang has taken the aerial mobility to next level as they have recently released a footage of their drone carrying a passenger inside. 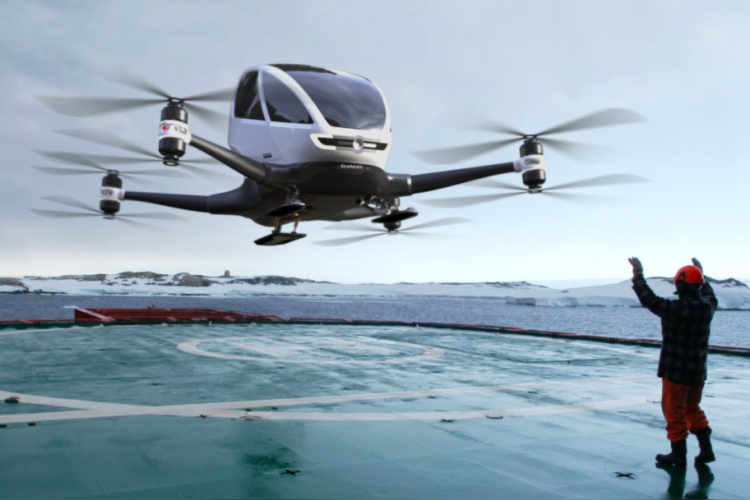 Many countries are exploring aerial taxi technologies and this is a big step toward that. However, completely autonomous control and safety of the drone is something that is yet to be achieved, but the world of sci-fi doesn’t seem so far away now.